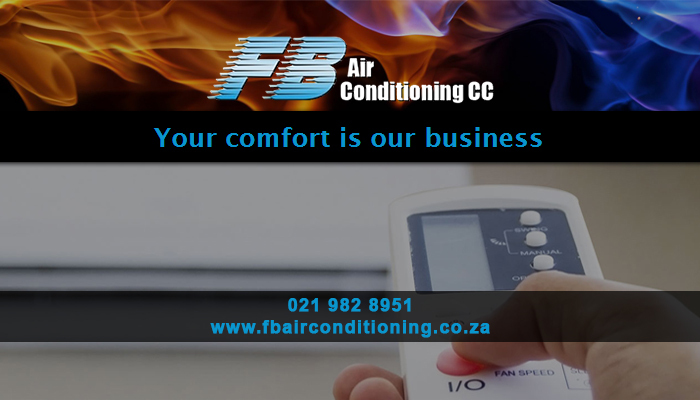 With the harsh heat in South Africa, most people prefer to have an air conditioning system installed in their homes. 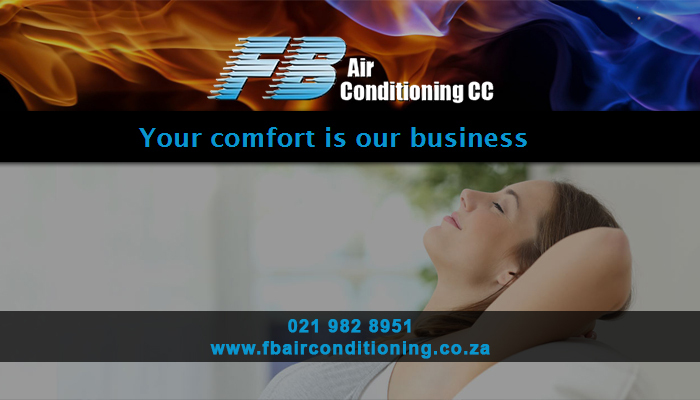 FB Airconditioning is a respected service provider in the aircon and heating industry. 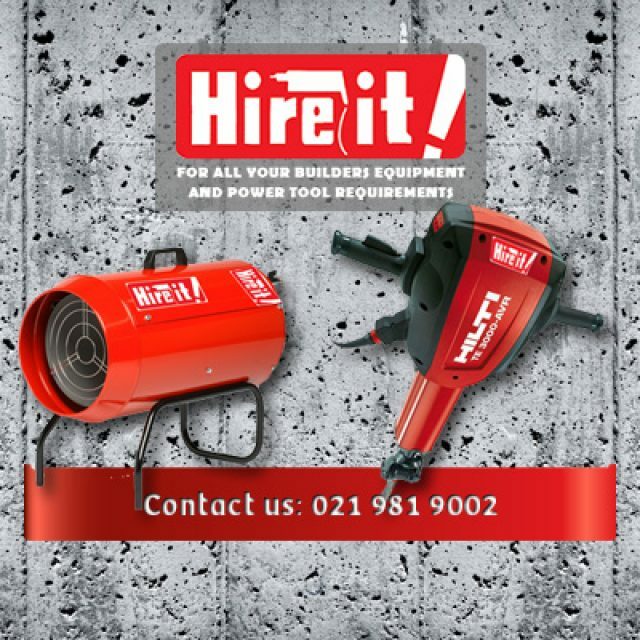 We specialise in all maintenance, repairs and installations. The business was established in 2005 and we have gained a large client base since. 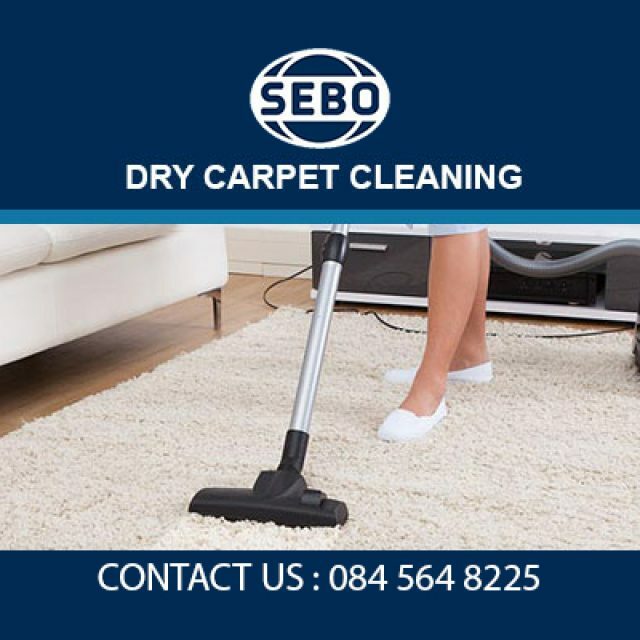 Our company operates in Cape Town and surrounding areas, supplying efficient and reliable services to all residents and businesses. 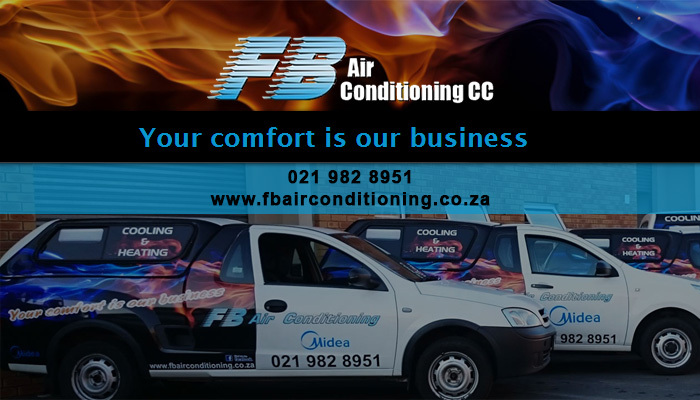 Repairs: if your aircon is malfunctioning, our team will come to you to fix the problem. We first quote clients on the damages, and after the quote is accepted, we fix your aircon as quickly as possible. Installations: our team is qualified to install a large variety of well-known aircon brands such as Daikin and Samsung. Our installations are available for both residential and corporate clients. We install split- and DMV systems. Service and maintenance: the maintenance of your aircon is needed to keep it working. we offer both minor and major maintenance services. Minor services are done on-site; we will make sure that all parts are still working. For major services we sometimes have to remove your aircon and take it to our workshop for full repairs. Installations of fume extraction systems and bio-hazard safety cabinets are part of our service offerings. 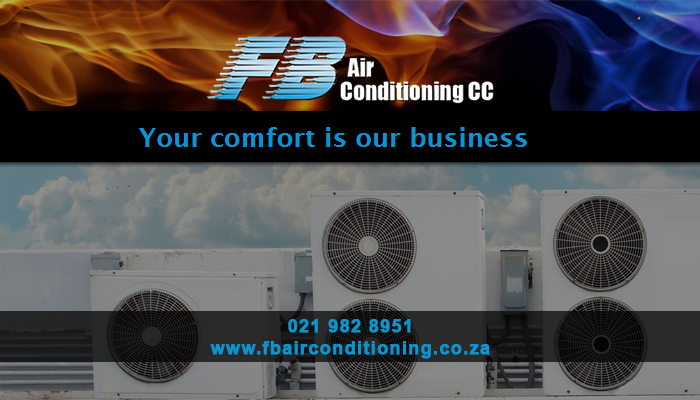 Feel free to contact us for assistance with all your heating or cooling requirements. 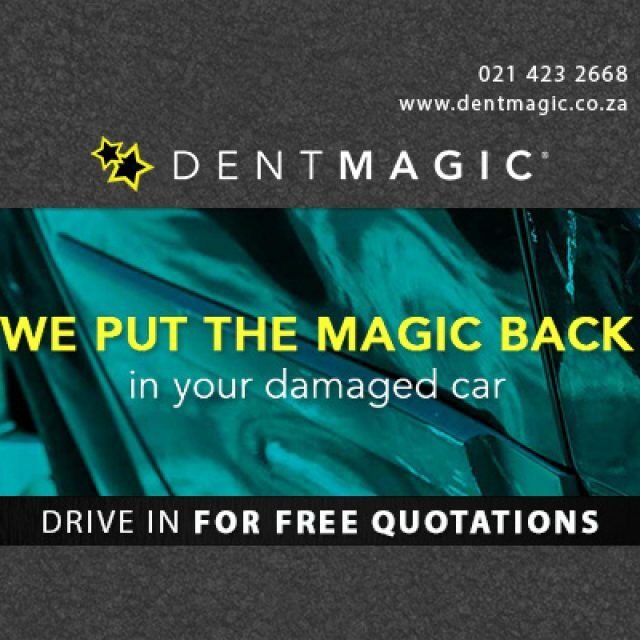 Dent Magic is a well-known and trusted service provider in the auto body repairs industry. 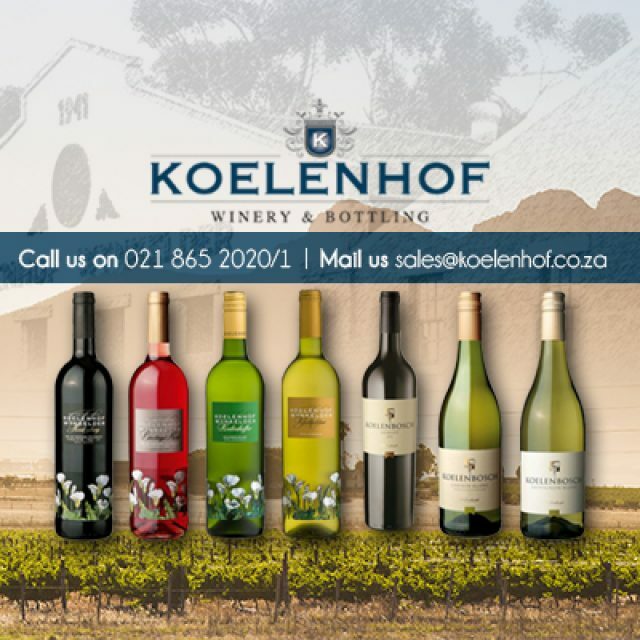 Koelenhof Winery is known for award-winning wines, as well as our unique wedding venue and unbeatable contract wine services.